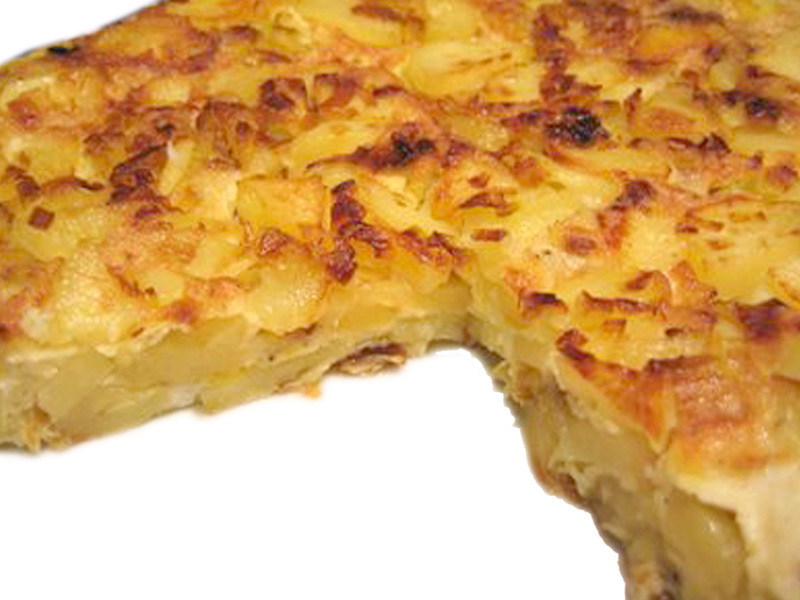 Easy and Yummy Recipe: Frittata Di Patate – KIMOMO Lab. 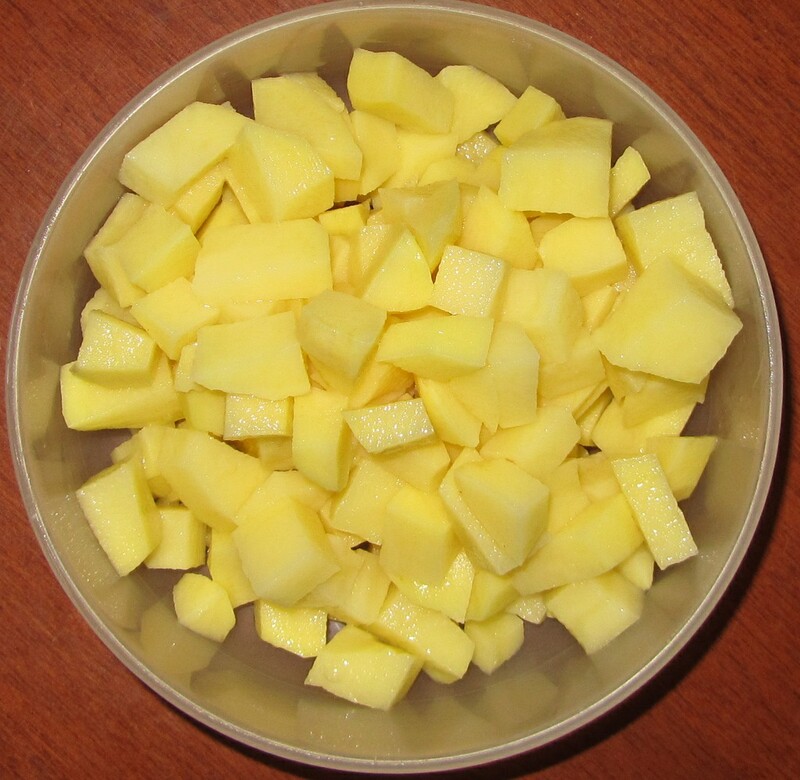 Peel the potatoes and cut them into small, flat pieces (this will make them cook faster). Wash them with hot water and then rinse thoroughly with a clean towel. 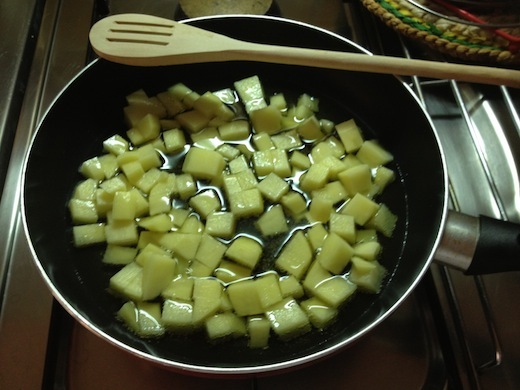 Heat the oil in a pan, add the potatoes and stir-fry until golden outside and soft inside. Sprinkle with a small pinch of salt and stir well. In the meantime, beat the eggs in a bowl, add the grated cheese, one big pinch of salt and some black pepper, and beat a little more. For an optimal result, you should take the potatoes out of the oil, mix them with the eggs in the bowl, and then put it all back in the pan and let it cook. 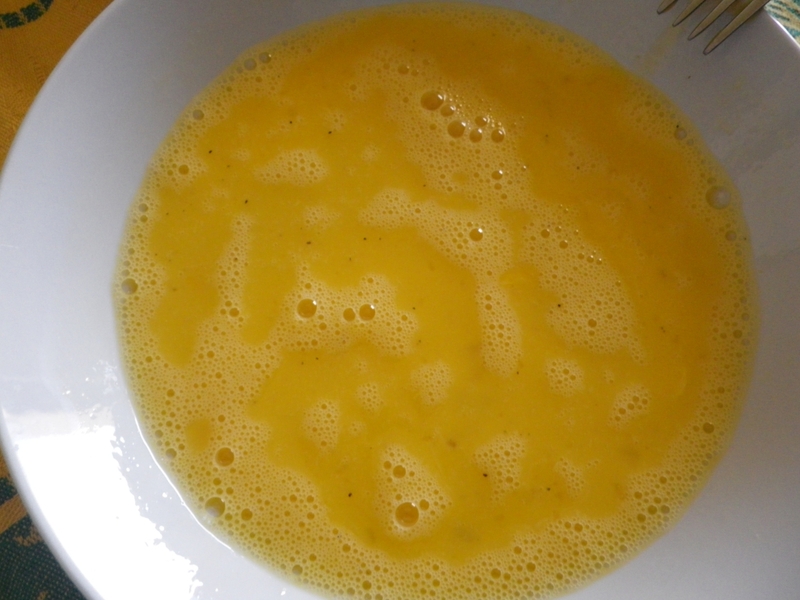 The alternative is to pour the eggs mixture directly in the pan over the potatoes. If you choose this option, you can still scramble it a little bit in the first couple of minutes, to be sure that all ingredients are properly mixed. Now put a lid on and wait about 5 minutes, then check if the base is cooked. Using a lid or a plate, flip the frittata and let it cook for a few more minutes, and your dish is ready! You can serve it cut into slices or squares, hot or cold. This is an easy frittata recipe. Good hot or cold.